Powerful, trustworthy and efficient, Tata Prima Tipper trucks offer you outstanding value for money. From the Prima 2528 tipper truck to the 4028 truck tractor, there is a range of variations to choose from. The wide selection of models makes it easy to find one that meets your requirements. 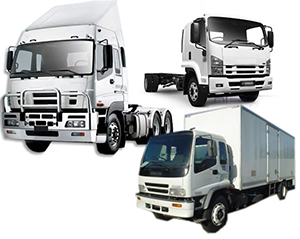 If you’re looking for outstanding transportation solutions for your business, find Tata trucks for sale on Truck & Trailer. The 2528 Tata Prima tipper has a robust exterior that has a length of 7 900mm, width of 2 590mm, and a height of 3 085mm. It has a wheelbase of 4 570mm and its GVM is 25 500kg. One of the reasons to find this tipper truck for sale is its outstanding performance. It’s equipped with a CUMMINS ISBe 270 Euro-III engine, which has a capacity of 6 700cc. This turbo intercooled engine delivers a power of 198 kW at 2 500 rpm and a torque of 970 Nm at 1 200 to 1 700 rpm. The safety features of this Tata Prima truck include full air dual circuit brakes and an anti-lock braking system. Its single clutch has a diameter of 430 m.
The 2528 Prima Tata truck delivers an exceptional performance that won’t let you down. It has an overall length of 7 900mm, width of 2 590mm and an overall height of 3 125mm. Its wheelbase is 4 570mm and it has a GVM of 25 500kg. The 2538 Tata Prima tipper is equipped with a CUMMINS ISLe 375 Euro III engine, which has a capacity of 8850cc. Its turbo intercooled engine delivers a power of 279 kW at 2 100 rpm and it has a peak torque of 1 550 Nm at 1 200 to 1 400 rpm. 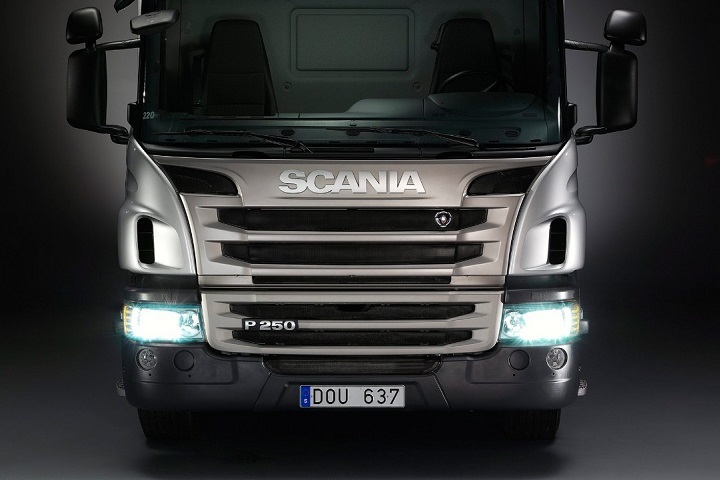 The full air dual circuit brakes and ABS help to keep the vehicle and driver safe. 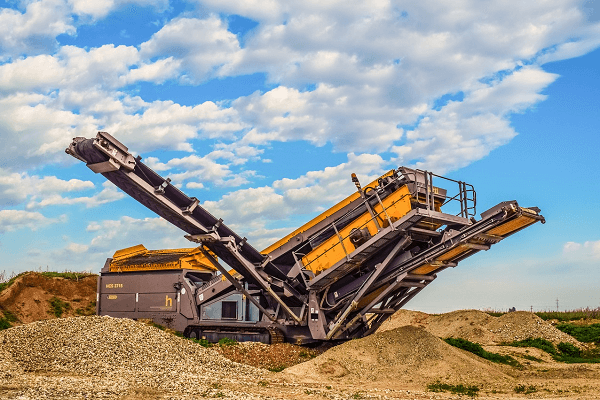 This tipper truck has a single clutch with a diameter of 430mm. Its performance is enhanced by 315/80R22.5 Rib tyres in the front and Lug tyres at the back. The 4018 Tata Prima truck has a durable exterior design that reduces downtime and running costs. The overall length of this model is 6 133mm and it has a width of 2 585mm. Its height is 3 320mm and it has a wheelbase of 3 460mm. This truck tractor has a GVM of 18 000kg. Its excellent performance makes it a good investment that results in enhanced efficiency. The Tata Prima 4028 boasts a CUMMINS ISBe 270 Euro III engine that has a capacity of 6 700cc. This turbo intercooled engine delivers 198 kW of power at 2 500 rpm and a torque of 970 Nm at 1 200 to 1 700 rpm. The Tata Prima 4038 has an overall length of 6 133mm, width of 2 585mm and a height of 3 320mm. Its wheelbase is 3 460mm and it has a GVM of 18 000kg. 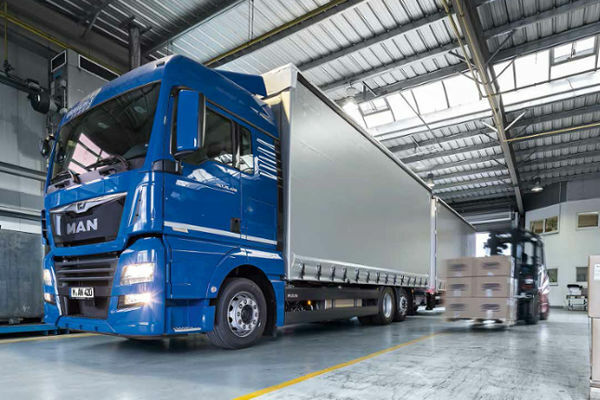 With its robust components, this Tata truck is designed to increase productivity and to decrease downtime. It boasts a CUMMINS ISLe 375 Euro III engine, which has a capacity of 8 850cc. It has a maximum power output of 198 kW at 2 500 rpm and a peak torque of 1 550 Nm. Now that you know more about these impressive trucks, you can find Tata trucks for sale online. These trucks are built to offer you a reliable performance. Their excellent features and durability set them apart from the crowd.